The BMW Alpina E30 C2 Convertible is the rarest version of BMW’s all-conquering E30 3-series range. 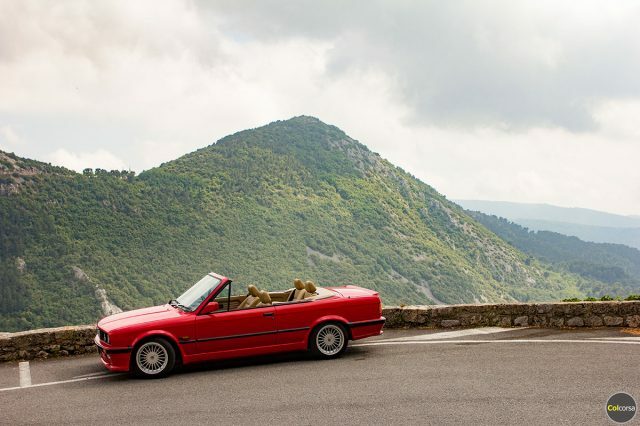 During the 1980’s BMW’s E30 3-series range was the car that transformed the company’s fortunes, and is still considered today to be one of the greatest BMW models ever made. 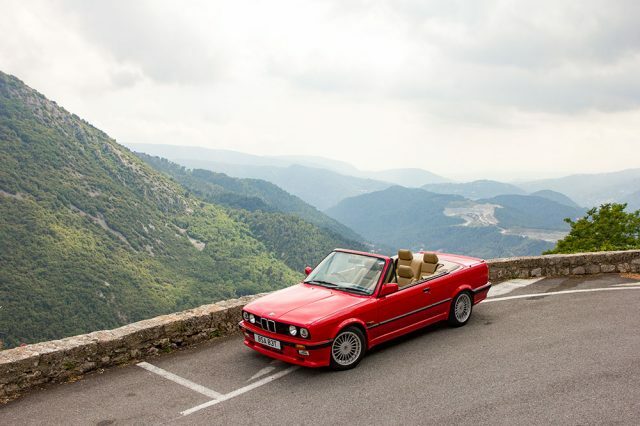 Beautifully engineered and with heaps of style, the 3-series convertibles have aged gracefully, acquiring a loyal, cult following along the way, and are now considered to be one of the most desirable modern classics of the era. Alpina built their reputation race-tuning the already capable BMW E9 Coupe, setting in motion a chain reaction that resulted in the establishment of BMW Motorsport and the ///M brand. Throughout the 80’s Alpina became masterful tuners – exclusively for BMW – producing incredible machines and shaping an ever-growing legacy. The Alpina E30 C2 is based on the impressive 325i model, and includes an up-rated engine as well as many stylish cosmetic modifications. 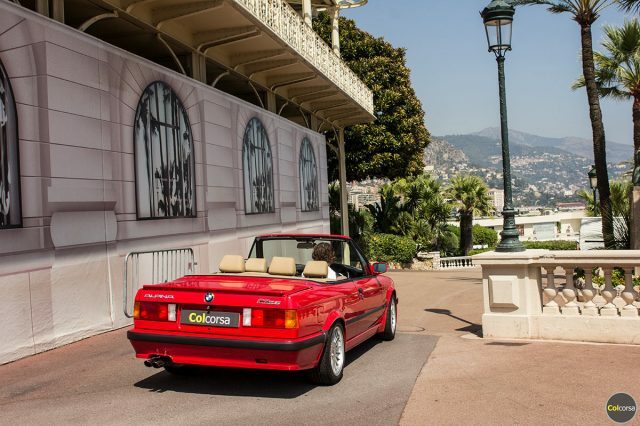 This particular example sports an elegant M-Tech1 bodykit, twenty-spoke Alpina alloy wheels, 3-spoke Alpina steering wheel by Momo, and an Alpina sports exhaust. 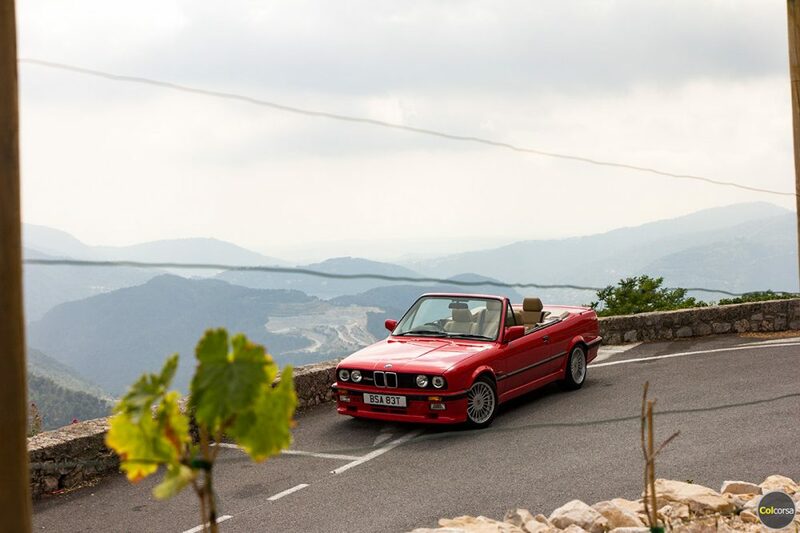 The car was fully restored in 2015 by the world’s leading independent BMW specialist Munich Legends, and is impeccably presented in brilliant red with contrasting black hood and beige full leather upholstery. 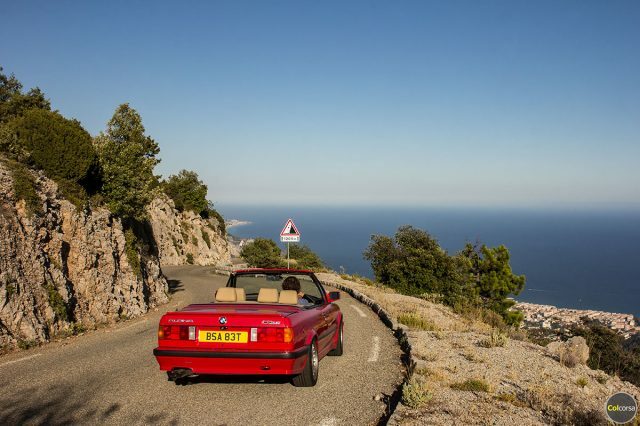 Our Alpina E30 C2 makes the ideal road trip companion for those searching for that little bit of extra style and individuality, and for those who wish to experience the joy of open-top motoring. Being in such gorgeous condition the C2 also makes the perfect car for film shoots, advertising productions, and exhibition purposes, as well as weddings and special events. 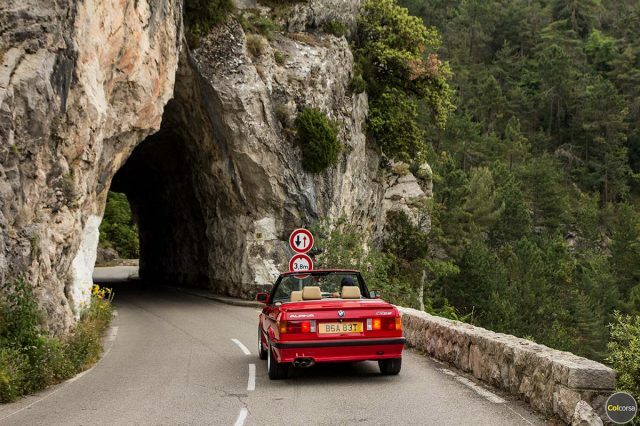 The BMW Alpina E30 C2 is equally at home on twisting country lanes as it is on long distance motorways. 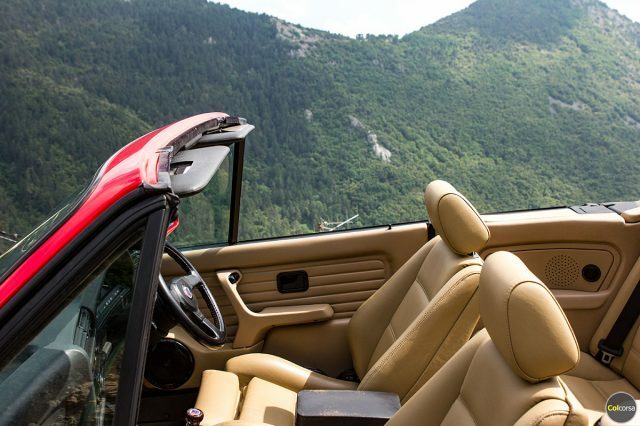 Fitted with air conditioning, heated seats and a modern digital stereo system, the C2 is a practical car that exudes style and individuality. 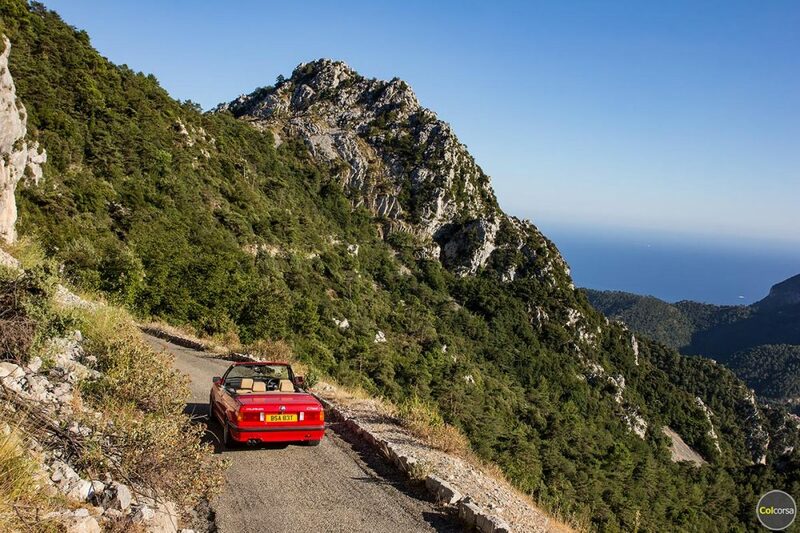 For more information on this rare and near perfect modern classic please contact our team. © 2016-2019 Copyright by Colcorsa OÜ. All rights reserved.